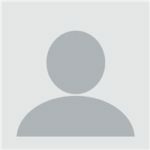 Home Technology Technology & Life Tips This is definitely the best password manager and most secure. Period. This is definitely the best password manager and most secure. Period. 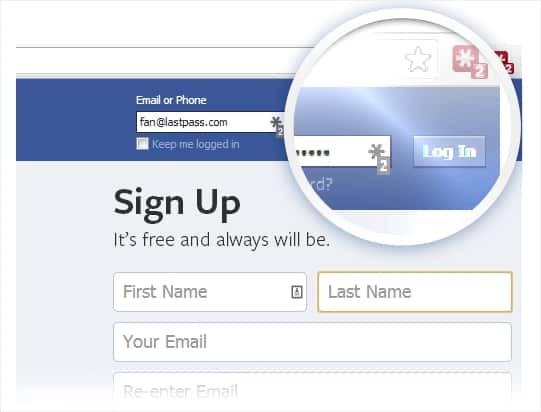 Keep Secure Passwords with LastPass, the best password manager around! We all have a stake in the digital world whether they be email accounts, banking, shopping, or other various activities. However, because the internet is so open and security will always be a concern, passwords nowadays have to be longer and more complex. You should use the best password manager the internet has to offer, like LastPass, to save and organize all of your unique passwords! It recommended that all of your passwords for each individual account you have online be unique. When you are having problem remembering one password, how is it possible to remember long, unique password for every online accounts? That is where password managers come in to play. Now, you do not have to remember them all. More and more people as well as businesses are using password manager like LastPass. It is not hard to know why. LastPass can offer you security without the hassle. LastPass will save and auto-fill your passwords for each site you have passwords meaning no more having to remember which passwords go with what. By using LastPass, you can see, organize, edit, or delete your passwords because they are all stored in the same place. There is a Mobile app you can download to take it on the go, so you can have your passwords with you at all times. This is a premium feature, however. You can even add and store secure information such as driver’s license, credit cards. Attach notes to any of them, and be sure they’re safe. This is because Last Pass file is actually stored in your computer and encrypted locally (unlike most password manager who stores the encrypted passwords file on their servers). Because you don’t have to remember them, you can now make longer and safer passwords each unique. There is a password generator that can help you generate secure and safe passwords. Next articleRazer Kraken 7.1 Review – Unleash the Kraken!